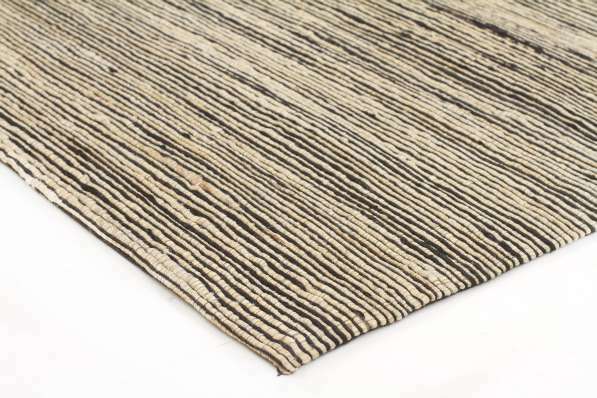 Presenting Skandi, an inspired collection of Scandinavian themed rugs! Guaranteed to delight, this stunning collection of rugs feature a thick, hand woven pile and the most premium construction from start to finish. Predominantly wool, Skandi offers a soft, muted colour palette and simplicity of design, making them the perfect accompaniment to any Scandinavian decorating theme.